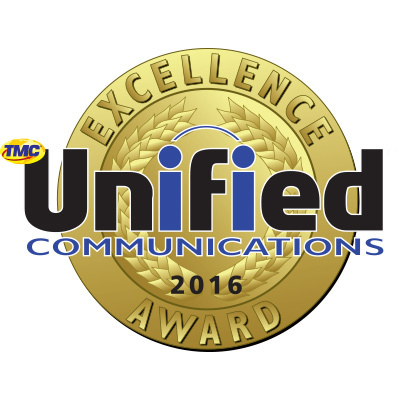 Star2Star Communications, the World's Leading Hybrid Cloud Communications Solution, today announced that the company is a winner of the 2016 Internet Telephony Magazine Unified Communications Excellence Award. This distinction, presented for the ninth year, honors companies who have developed exceptional Unified Communications hardware, software, and services that are leading the way in this growing industry. This is Star2Star's third win, having also received the accolade in 2013 and 2011. "We are very pleased that the editors of Internet Telephony have recognized Star2Star's hard work and innovation in what was an especially productive year," said Michelle Accardi, the company's newly-appointed President and Chief Revenue Officer. "In 2016, we rolled out major product releases including our new StarBox® Voice Optimized SD-WAN family and moved up on the IHS Technology UC as a Service Leadership Scorecard to be 4th in market share." This award recognizes its winners as true innovators in the Unified Communications marketplace. Star2Star has consistently demonstrated this by improving and refining our communications solution each and every year. Founded in 2006 in Sarasota, Florida, Star2Star Communications delivers the World's Leading Hybrid Cloud Communications Solution. Star2Star's award-winning, patented Constellation™ Network overcomes the reliability and quality limitations of other communications technologies. Star2Star unifies customers' voice, video, fax, instant messaging and presence management into a single, easy-to-use system. The company has one of the highest long-term customer retention rates in the industry at 99.85% and has been recently recognized by numerous leading analysts. In the past six years, Star2Star was named to the Forbes Most Promising Companies list, the Deloitte Technology Fast 500 five times, and the Inc. 500|5000 six times. The company was also named by Infonetics as a Top 10 Hosted Business VoIP/UC Provider, as well as in the Gartner Magic Quadrant for Unified Communications as a Service, Worldwide. 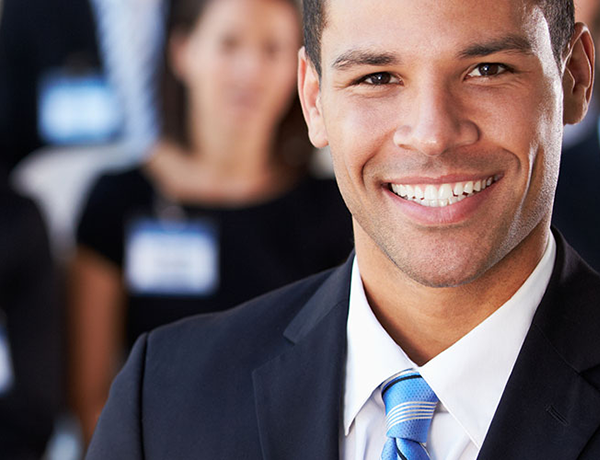 Star2Star Communications solutions are sold globally through a diversified network of partners that includes distributors, master agents, managed service providers and certified installing dealers. Star2Star systems are used by hundreds of thousands of business users, including many large national chains with multi-location footprints.